Today is the day of Turning of the wheel of Dhamma. On this day, the first founder of the path of Vipassana, the Buddha turned the wheel of Dhamma. This was his first Dhamma discourse. This great enlightened one showed illuminating light of the True Dhamma to the public wandering aimlessly blinded by various philosophies. The Buddha turned the wheel of Dhamma among the public entangled in the wheel of suffering and therefore this discourse is called as Dhamma-cakka-pavattana. He illuminated the True form of Dhamma comprising of Morality, Concentration and Wisdom. When we get submerged in the blind beliefs, then we start assuming all such things as Dhamma, which have nothing to do with the Dhamma. The true nature of Dhamma resides far away from our eyes. When we do not grasp the essence of the Truth then we start giving importance merely to the outer shell by taking that as the essence. By getting stuck with the outer shell, remaining entangled in it, we keep on committing mistake of taking ourselves as the followers of Dhamma while there is no morality in us, no Samadhi leading to concentration of mind, and no wisdom leading to cleansing of mind. In the state of ignorance we keep on getting crushed in this wheel of suffering (Lokacakra). A great person like the Buddha only shows us the path leading us out of this Lokacakra full of suffering. This was the pure enlightenment of the Buddha that he understood the truth of suffering, the truth of the cause of suffering, truth of the cessation of suffering and understood the truth of the path leading to the cessation of suffering. He not only understood these four Noble Truths, but also fully thought and reflected on them. And he did not stop after merely thinking and reflecting only, but by practicing wholly their practical aspects, he himself realized the state of absolute cessation of suffering, the Nibbana. Nibbana means that state where no trace of causes of suffering remains, and therefore there remains no trace of suffering. If knowledge of such a state remains confined merely at the philosophical level by our thinking and reflecting only then it does not lead to our real happiness. By merely knowing and understanding that the rasgulla (a milk sweet dish) is sweet, our mouth does not get filled up with flavor of sweetness. For this, we have to keep the rasgulla on our tongue. By merely knowing and understanding that the milk is very nutritious, our body does not get nourished. For this we have to drink milk. Knowing and understanding are the primary steps of our happiness. But if we stop after merely knowing and understanding and do not put the known and understood things in our life then the knowing and understanding has gone waste. Then it is only an intellectual game, merely a mental exercise. And this is what we keep on doing. We spend all our lives in uncertainties of religious and philosophical doctrines, debating, gossiping, refuting, elaborating, suggesting, understanding, hearing, reading, writing, and speaking ourselves and also involving others into it and the unfortunate part is that we consider only this as our success in life. We feel a peculiar sort of satisfaction in merely fulfilling our eagerness towards Dhamma and attaining proficiency in expressing this knowledge gained merely at intellectual level in some embellished language. We consider this self satisfaction as the ultimate goal of life. Truly, what a golden trap is this that we get entangled in it so easily and considering these fetters as ornaments, we start feeling proud of these also. To know the secret of Dhamma is not a fetter, even understanding it properly is also not a fetter, but becoming contented with this much only is such a fetter that it becomes very difficult to obtain relief from it. Therefore, the Buddha while emphasizing this point in his first Dhamma discourse said, "I have not only known and understood the essence of Dhamma, but its practical aspect also by practicing it I have tasted the fruit of the Nibbana and realized absolute freedom from suffering. I acknowledged the attainment of the incomparable supreme enlightenment only after the absolute true intuitive knowledge regarding the four Noble Truths had become perfectly clear to me in three ways through knowing, understanding and practicing" (therefore, the twelve modes). This is the profound secret of the Dhamma-cakka- pavattana sutta that we do not get contented by only knowing and understanding the absolute truths merely at the intellectual level but realize the truth at the actual level, by directly experiencing it at our personal level through experiential wisdom (Bhavanamayi pañña) leading to cleansing of mind and our welfare. What is this experiential wisdom? Pañña is of three types. The first is ‘Acquired wisdom’ which we have gained by reading or listening. The second is ‘Intellectual wisdom’ which is gained by reflecting and the third one is ‘Experiential wisdom’ which is gained by one's own experience, practice and direct knowledge. This is true that the former two kinds of wisdom are not useless. How can we put into practice any knowledge without knowing and understanding it sufficiently? But the actual benefit comes through this third wisdom only, which leads us to realize the state devoid of suffering, by actually purifying the mind from the impurities of craving, aversion, ignorance, envy, jealousy, ego, fear, agony lying deep within the depths of mind. Without realizing this state, there is no liberation from suffering, no freedom from misery. The knowledge of the theory was known as ‘Pariyatti Dhamma’ in Pali. This also is beneficial to a certain limit only, because through this Pariyatti Dhamma, we are motivated to proceed towards the practical aspects of Dhamma which is ‘Patipatti Dhamma’. But actually it is only Patipatti Dhamma, the practical aspects of Dhamma which leads us to ‘Pativedha Dhamma’, Leading up to the ultimate goal of the Nibbana leading to complete cessation of our misery. Without this Patipatti Dhamma, the links of Pariyatti Dhamma and Pativedha Dhamma are not joined together. A person acquiring full proficiency in Pariyatti Dhamma only which is mere theoretical knowledge cannot reach up to Pativedha Dhamma, he cannot attain liberation. So, this practical aspect of Patipatti is only the connecting link which is absolutely necessary for attainment of the goal. Then what is this Patipatti Dhamma? This is the Noble Eightfold Path called by the Buddha as the path leading to cessation of all suffering (Dukkha-Nirodha- Gamini-Patipada). Walking on this Patipada is the Patipada Dhamma. This Eightfold Path comprising of Right understanding (samma ditthi), Right thoughts (samma sankappa), Right speech (samma vaca), Right action (samma kammanta), Right livelihood (samma ajiva), Right effort (samma vayama), Right awareness (samma sati) and Right concentration (samma Samadhi) is covered completely under Morality (sila), Concentration (samadhi) and Wisdom (pañña), which has only practicality in it. Without practicing morality, concentration and wisdom personally, how can we become traveler on this path? Thousands of times we may explain this wholesome path leading to liberation from suffering, thousands of times we may describe it, thousands of times we know it, understand it, but without taking even one step on this path how will our mind be purified? How will our suffering be eradicated? One of the qualities of the Buddha is "Vijjacaranasampanno" - meaning he was not only perfect in theory but he was perfect in practice also and this was his perfection in practice only which led Bodhisatta Gautam to attain full enlightenment by his own efforts (samma-sambuddho). 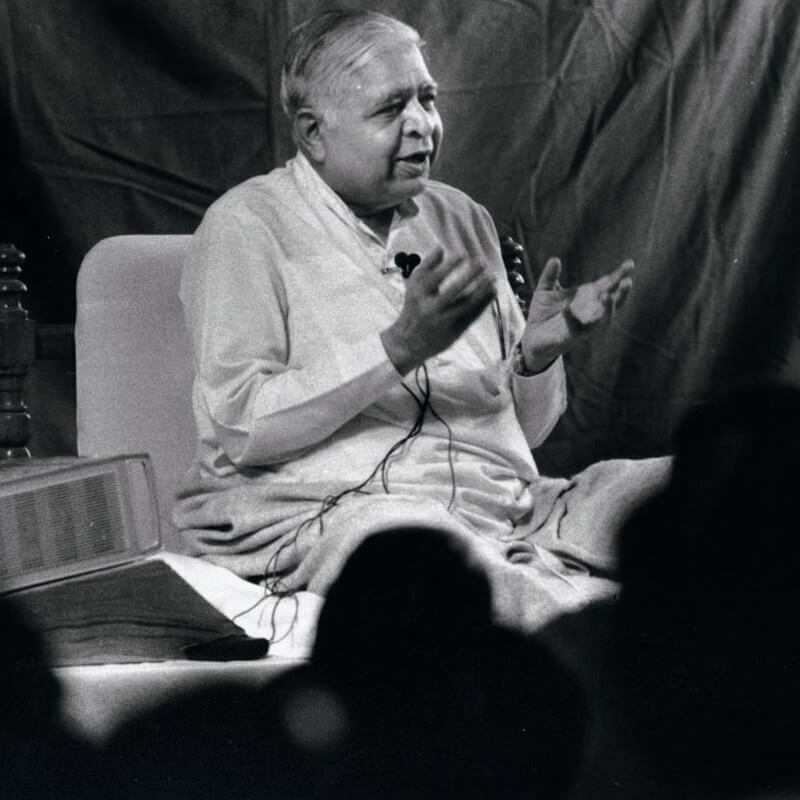 "He preached what he practiced himself" was the quality which made him Tathagata venerated by the whole world. The whole life of the Buddha was a life of practice. 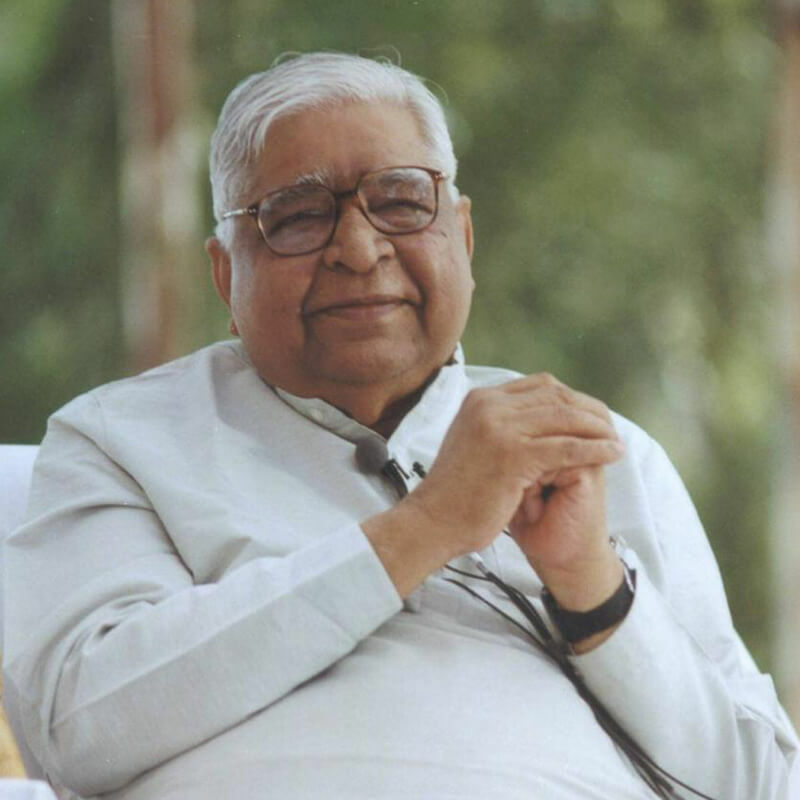 First of all, he himself walked on this path and thereafter taught the people this natural and easy path of Vipassana meditation so that the people can progress on this path properly. 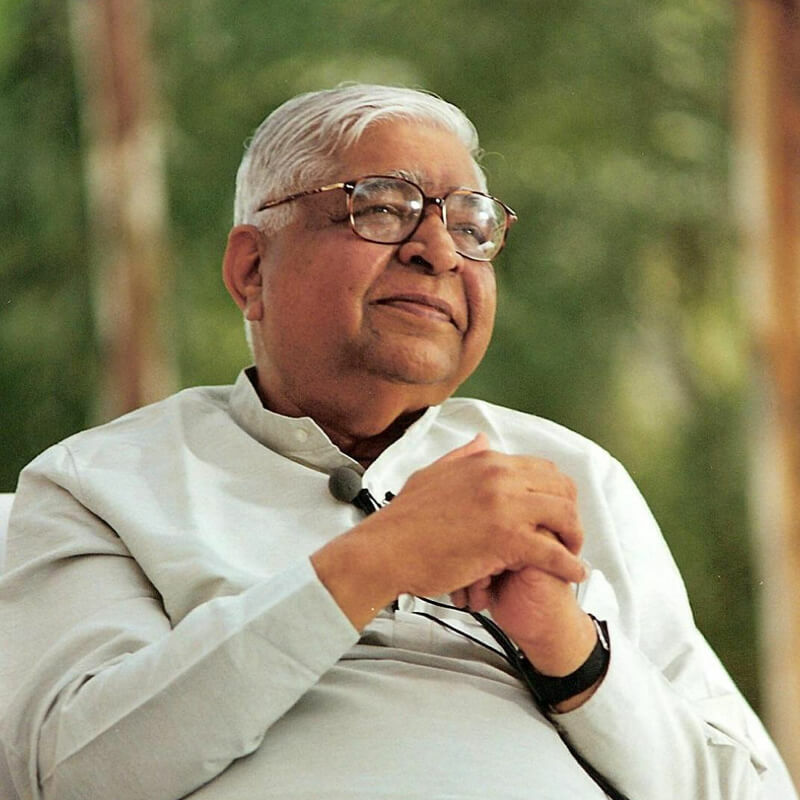 While discussing about the first Dhamma discourse of the first Teacher of the Path of Vipassana, our mind on its own moves towards that entire tradition of Teachers of the past 2500 years, who preserved for the future generations this practical aspect of Dhamma through their lives filled with practice. Our most venerable Gurudev Sayagyi U Ba Khin, who was an illuminating star of this active Dhamma meditation, also appears in this long chain of Teachers who preserved this beneficent tradition. With deep sense of respect and gratitude towards the entire chain of Teacher to disciple tradition extending from the Buddha to Sayagyi U Ba Khin, let us nurture and nourish the Teacher to disciple tradition in a way which is appropriate to their dignity. The success of today's auspicious day lies in developing ourselves as model disciples of the Buddha the most compassionate first Teacher and the great Vipassana Teacher of the present times, Sayagyi U Ba Khin and make Dhamma as a part of our life, as a part of our habit! On the eve of Dhamma-cakka-pavattana purnima (full moon day) this is a true way of paying homage to the Teachers, this is their true reverence and worship. Everyone's happiness lies in personally walking on this beneficial Dhamma path. Everyone's welfare lies in this only!